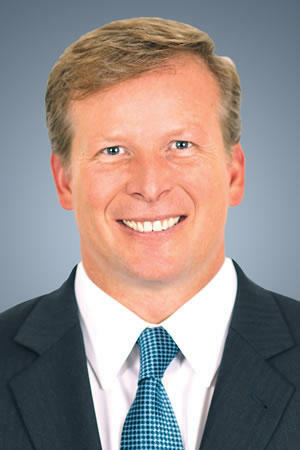 The business-centered agency, Enterprise Florida has found itself a new leader. Former Executive Director of South Florida’s Water Management District and General Counsel to Governor Rick Scott, Pete Antonacci is taking over the reins. There’s $85 million burning a hole in Florida Governor Rick Scott’s pocket and he’s looking for projects to spend it on. The new Job Growth Grant Fund was part of a last minute budget compromise. 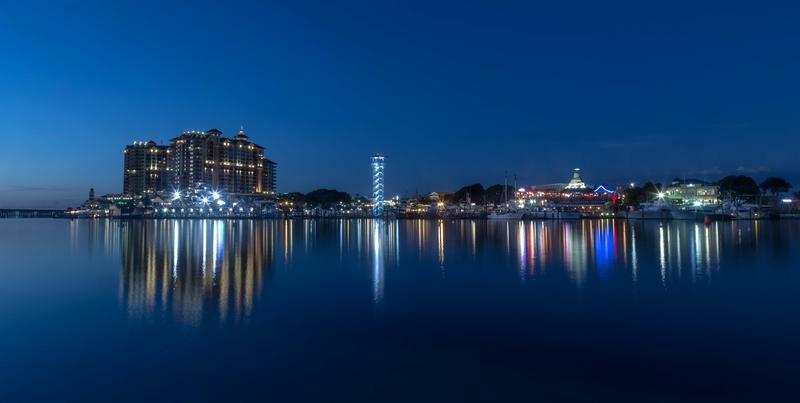 After a bare knuckle legislative fight, lawmakers are revisiting their decision to slash funding for Enterprise Florida and Visit Florida. The governor sees the agencies as vital to growing the state economy. 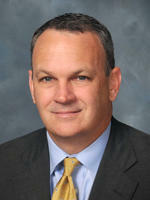 The Florida House wants to eliminate Enterprise Florida, an agency responsible for recruiting businesses to the state. But some worry the House’s crusade against one agency could hamper broader economic efforts. 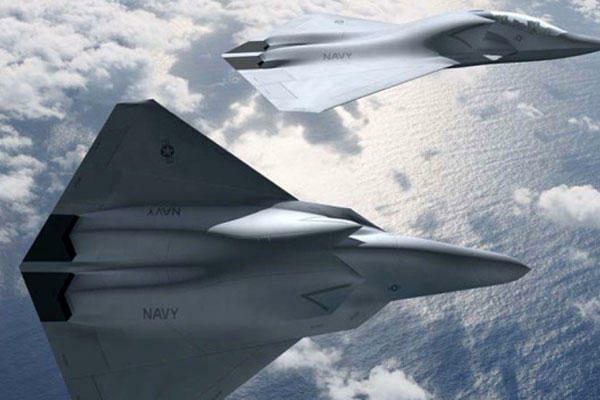 Governor Rick Scott is getting more militant as he defends Enterprise Florida, the business recruitment arm House Speaker Richard Corcoran is targeting for elimination. 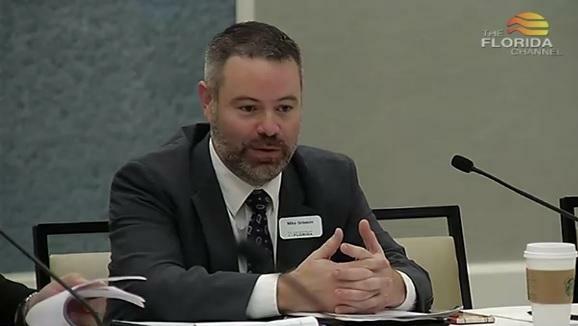 During Tuesday’s Developmental Disabilities Awareness Day, Florida’s House Majority Leader made a personal case as to why he believes the state’s business recruitment agency should be eliminated. 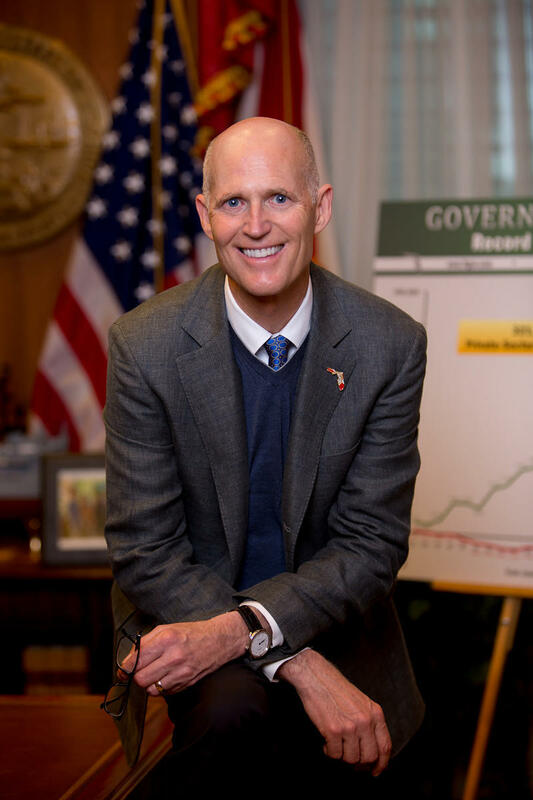 Florida Governor Rick Scott, who is widely believed to be eyeing a U.S. Senate seat, is taking to the airwaves next week to defend corporate incentives. House Speaker Richard Corcoran got his bills, and he got enough Democrats to build a veto-proof majority. 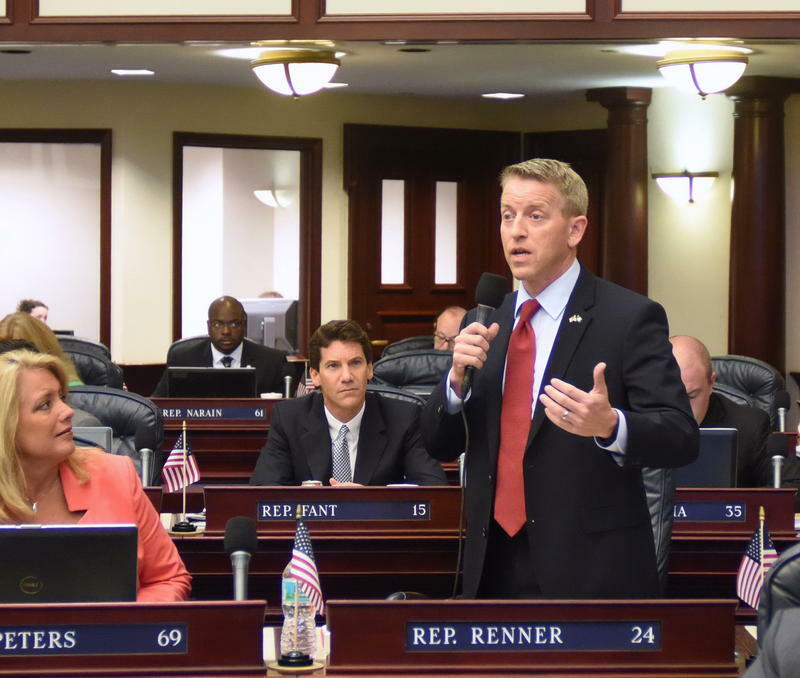 The lower chamber has approved legislation to scale back Visit Florida and eliminate Enterprise Florida. 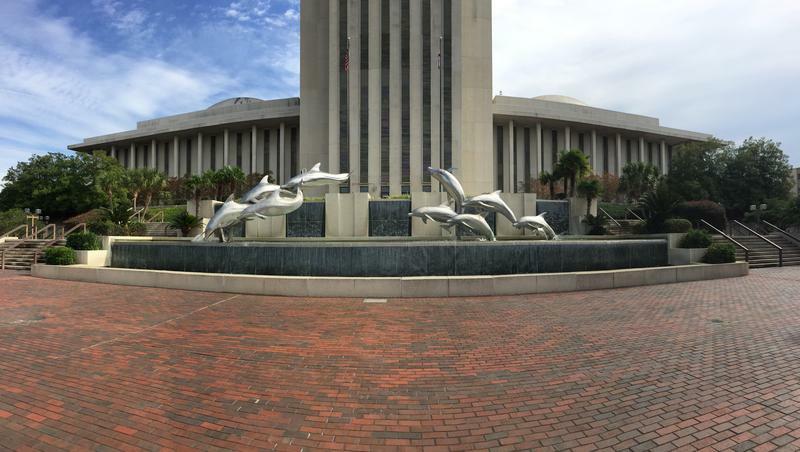 The Florida legislative session has begun, which means it’s time to get serious about the state’s budget. But the past few months of prologue have done little to bring the parties together. 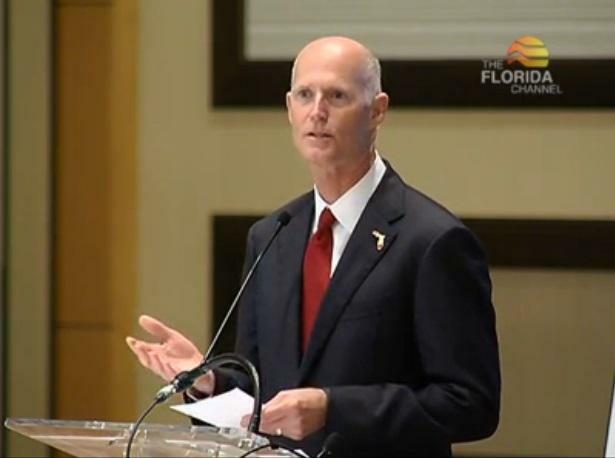 Florida Governor Rick Scott touted new jobs, a growing economy and tax cuts in his State of the State speech Tuesday. 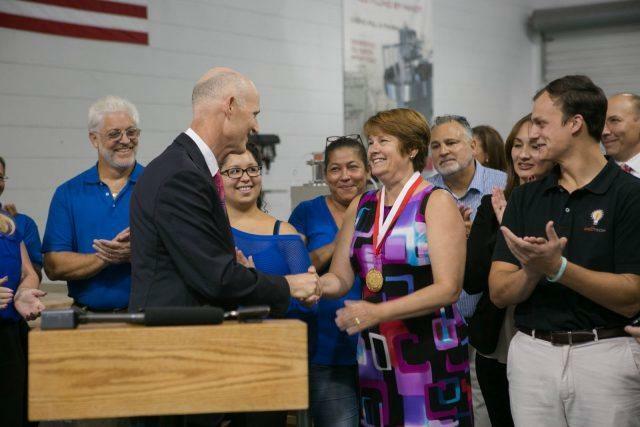 But Democratic lawmakers say Scott’s policies are benefitting corporations at the expense of Floridians. The war between House Speaker Richard Corcoran and Governor Rick Scott over corporate tax breaks appears to be claiming another casualty. One of the big debates taking shape this legislative session is about state involvement in economic development. The capitol’s powerbrokers are picking sides in the battle, which is threatening to derail session before it even begins. Florida’s Governor and House leaders are at each other’s throats over funding for Enterprise Florida and Visit Florida. 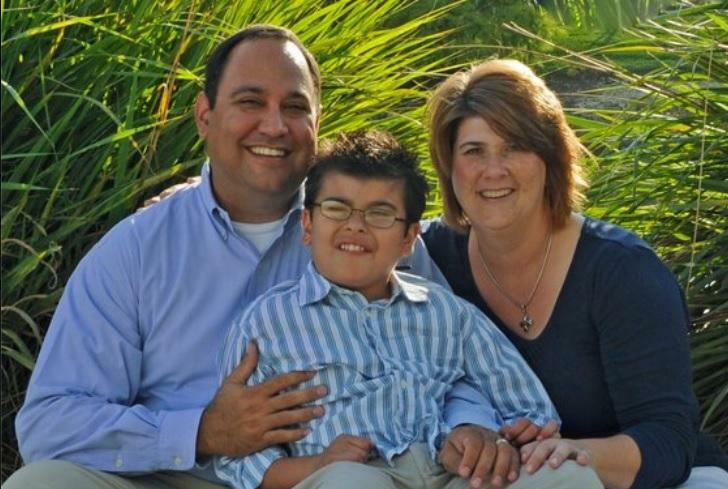 Murmurs are growing louder lawmakers will need a special session to agree on a budget. Both sides are digging in, and the battle lines are becoming clear in a recent letter. 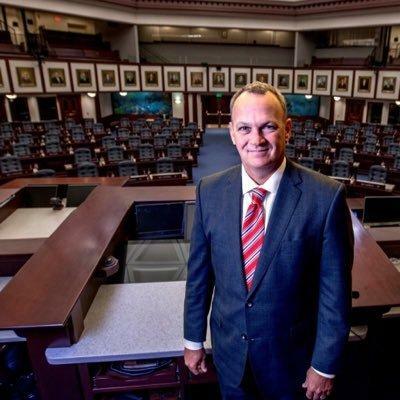 One of the Florida Chamber of Commerce’s top lieutenants says he’s convinced House Speaker Richard Corcoran is running for governor. The Florida House appears ready to take its incentives fight with Governor Rick Scott into the legislative session. 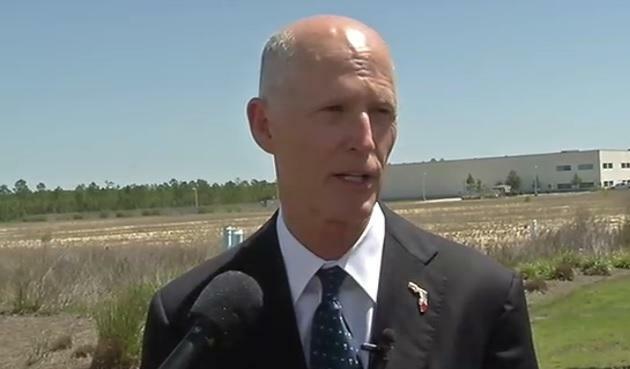 Florida Governor Rick Scott is crisscrossing the state calling out lawmakers by name for voting to gut two state agencies. A philosophical debate is taking shape in the Florida Capitol about what role the government should play in the economy. How lawmakers come down on economic development programs could have real consequences for Governor Rick Scott’s top priorities. 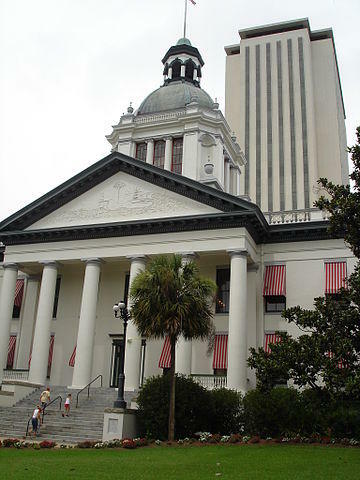 A new report from legislative researchers could spell more bad news for Enterprise Florida. Analysts say the agency is lagging behind similar programs in other states. A fight over conservative principles in the Florida Capitol took an interesting turn this week, sweeping up the rapper Pitbull and even landing on the celebrity gossip site TMZ. The fight over economic development programs hints at the conflicts that could drive the upcoming session. Florida’s business recruitment program is in flux after major belt tightening and the departure of its CEO. 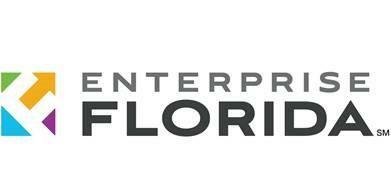 Enterprise Florida, the state’s economic development arm, was a step closer Friday to naming a new CEO after a search committee chose five finalists.